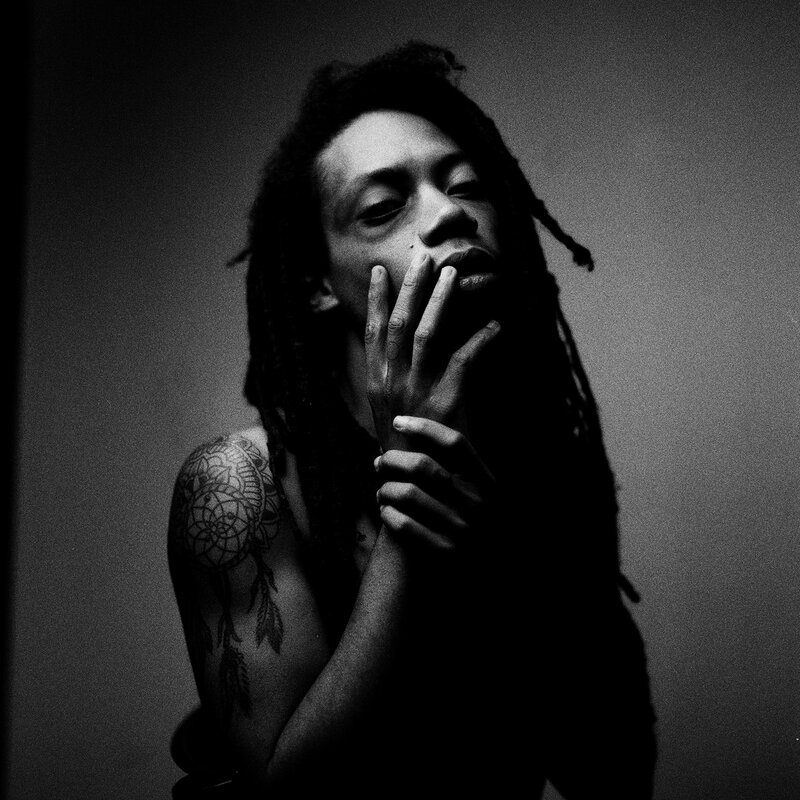 Been a min since we heard from Lando Chill-rissian. Wondering what he’s been up to? That WORK! Check out his “Black Ego” album and catch up. The unexpected genre blend that you’d expect from Lando – funk, gospel, jazz, indie rock, psychedelic, folk… whatever will fit. Got a few features on there; no too many though. Bless!